Although Coca-Cola, PepsiCo, General Mills, and Kellogg are no longer Academy of Nutrition and Dietetics sponsors, the National Dairy Council continues to be a premier sponsor. We find the National Dairy Council’s presence problematic largely based on the fact that federal nutrition guidelines on dairy have been largely influenced by dairy industry lobbying and industry-funded research. which at often times trumped objective science. Our interest is not to discuss dairy in a polarizing “it’s the best food on earth!” versus “it’s poison!” dichotomy that doesn’t enhance dialogue. Rather, we urge you to think about the implications of the National Dairy Council sponsoring a nutrition organization and also offering continuing education to nutrition professionals. For context, we share this 2004 article from the Wall Street Journal that examined the decisions to increase federal recommendations from two servings of dairy a day to three. “Walter Willett, a physician and chairman of the department of nutrition at Harvard University’s School of Public Health, calls the committee report “egregious,” saying it excludes at least six major studies linking dairy consumption to prostate cancer. “There is no nutritional requirement for dairy at all,” he insists. 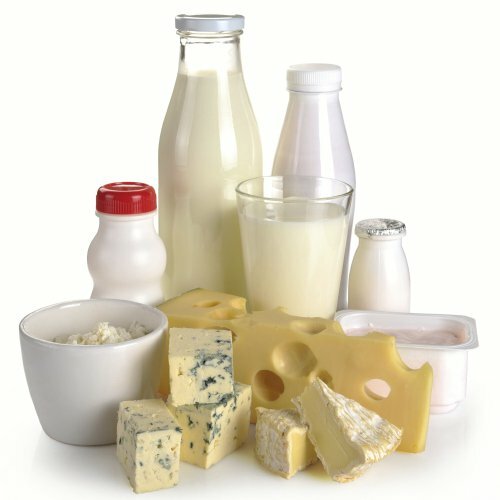 “Huge parts of the world do not even consume dairy.” Dr. Willett has written a book supporting a drastic overhaul of the food pyramid with only one to two servings of dairy or a calcium supplement. If that’s the case, then higher intakes of plant-based foods — particularly vegetables, beans, legumes, and fruit — would be more appropriate. Alas, those foods have next to no lobbying power behind them.